Home Africa news AU summons summit meeting on Congo crisis: will votes be reconsidered? AU summons summit meeting on Congo crisis: will votes be reconsidered? Rwandan President Paul Kagame, who is currently also president of the African Union (AU), will convene sixteen African heads of state and government tomorrow for a meeting at the highest level on the crisis in Congo. That meeting takes place in the Ethiopian capital Addis Abeba, the headquarters of the AU. 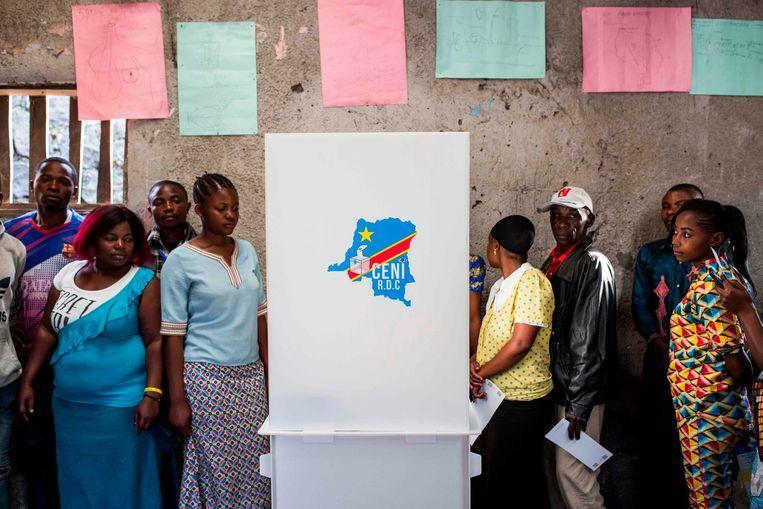 In recent days, the AU has been keeping a close eye on the controversy surrounding the Congolese presidential election. The meeting of African Heads of State and Government is preceded by discussions between members of the Southern African Development Community (SADC). He had initially been interested in a recount of votes, but a spokesman denied that position later. This points to the disagreement within the SADC member states: especially South Africa, a regional power, seems to be on the brakes. A second subregional organization, the International Conference on the Great Lakes Region (ICGLR), also asked for a recount of the votes, and has not yet come back to this. The African Union did not yet speak out in that sense. At the UN Security Council, the AU Ambassador said on Friday that it is up to the Congolese authorities to clarify the dispute. The meeting of tomorrow is a result of the electoral crisis in Congo. Opposition candidate Martin Fayulu went to the Constitutional Court because Félix Tshisekedi became the new Congolese president. According to Fayulu, the profits of Tshisekedi are the result of a backroom policy between current president Kabila and Tshisekedi. Previously, the Congolese bishops, on the basis of their 40,000 observers, predicted that Fayulu had clearly won the elections. Also, from the recently published datasets that the British Financial Times had viewed, it appears that Fayulu gets around 60 percent, while his two main opponents would both fluctuate around 20 percent.